I crocheted the kiwi coast! It’s finally finished… all those ends are done and a bit fat edge is complete. It’s my biggest blanket yet… and a bit tricky to get it all in one photo. I couldn’t tell you exactly how much yarn went in to this blanket except that it was a lot… Like a really really big huge lot of yarn! Mostly pure wool but a couple of wool blends too… one blend with bamboo and a couple of blends with my fave, alpaca. It covers a king size bed… just… the sides could have been a bit wider to be honest but it’s got a nice amount of overhang at the end. 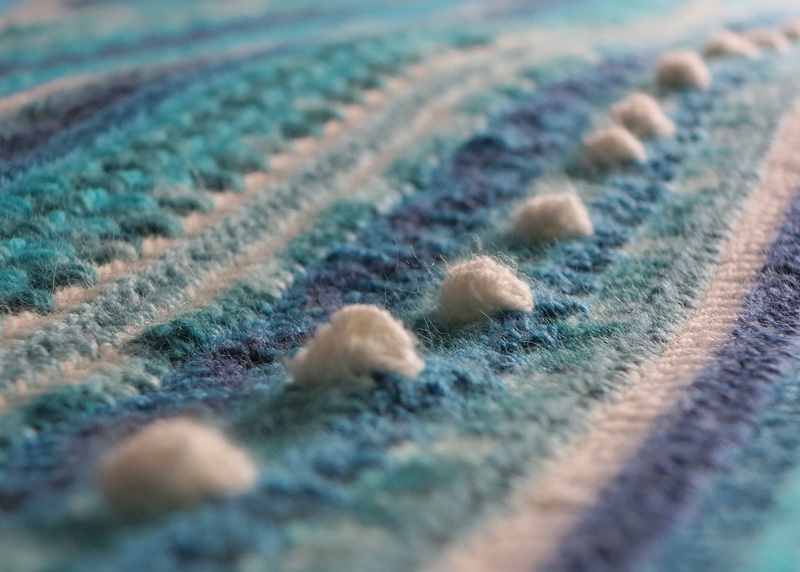 My wavey edge… oh well, it is a coastal blanket! I finished with granny stitch edge then a little bobble (or picot if you prefer) every 9 stitches… ‘cos 9 is a good number and you know me and my OCD with numbers… of course the bobble is 3 stitches so this rounds off my number obsession nicely. Crazy huh? 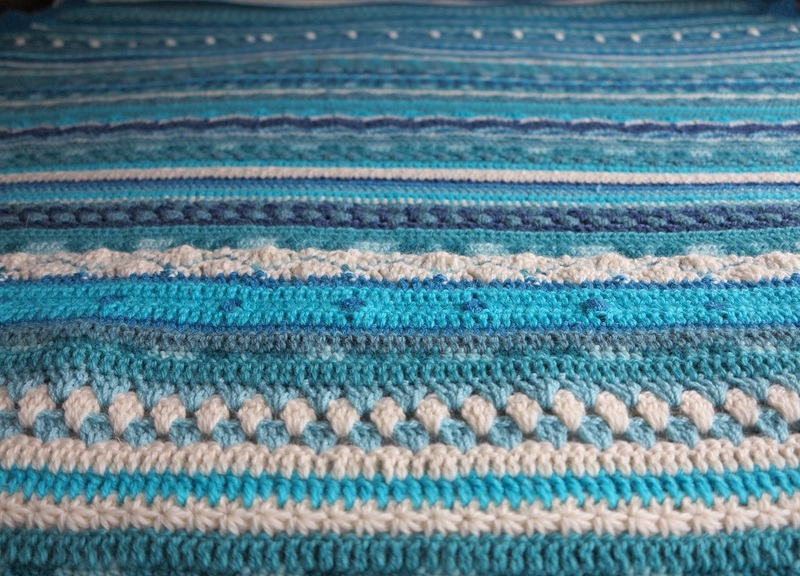 The best thing about making this blanket was the freedom in the pattern and colours. I will definitely be making more things using this idea as a base. 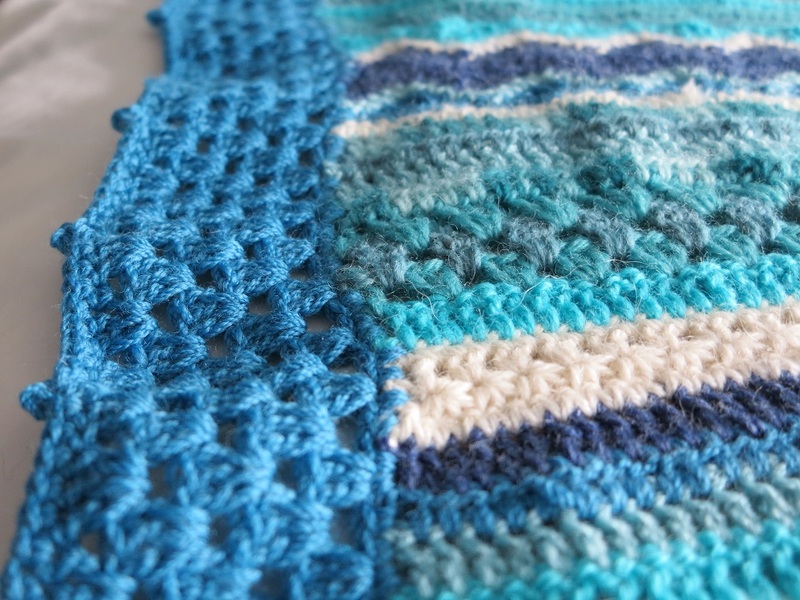 Just various stitch patterns that work with a similar number of stitches, and a mix of colours. Freedom crochet at it’s best… my fave kind of crochet. I can see the different coastal areas we visited in New Zealand when I look at it. 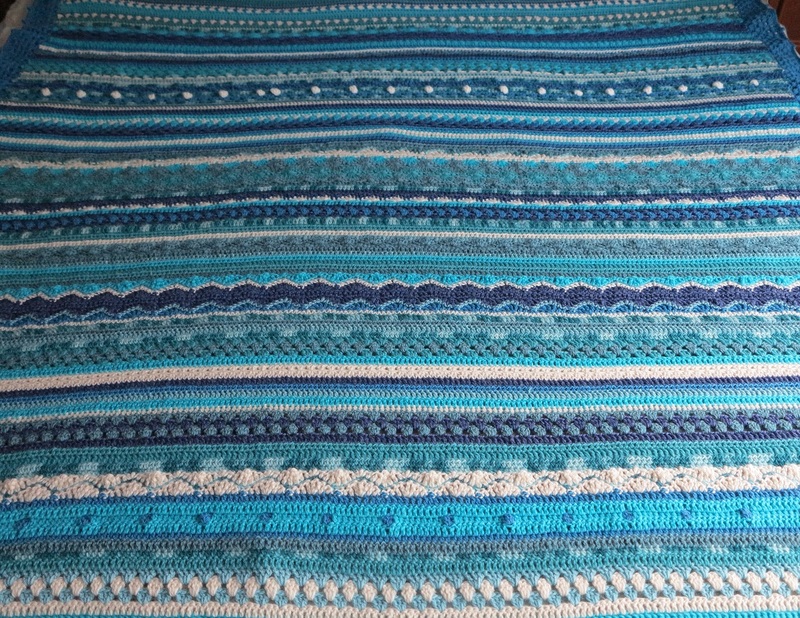 I did elaborate on this a bit in my instagram feed… you can see the specific crocheted coast line section with a little story about that coast line if you look through the pictures with this hashtag – #kiwicoastblanket. If you are after the pattern details I linked to a couple of them on this post. 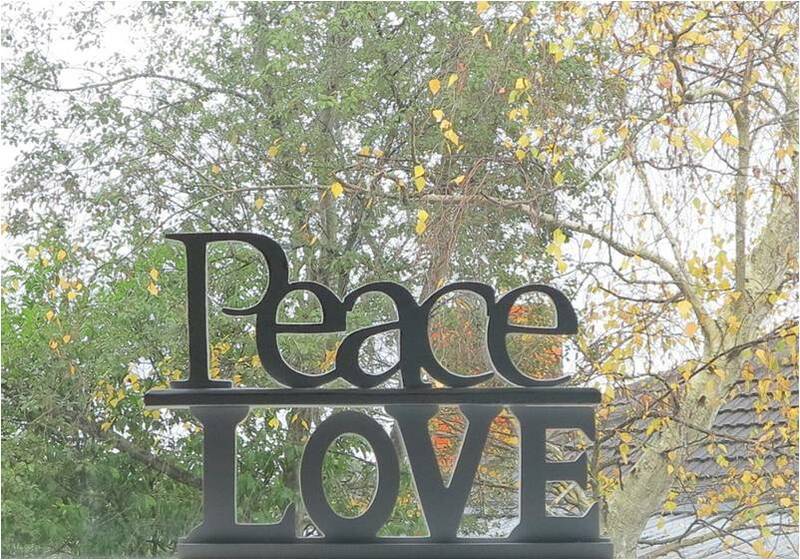 Wishing you happy days… snuggled in warm blankets… handmade with peace love and sweet holiday memories…. 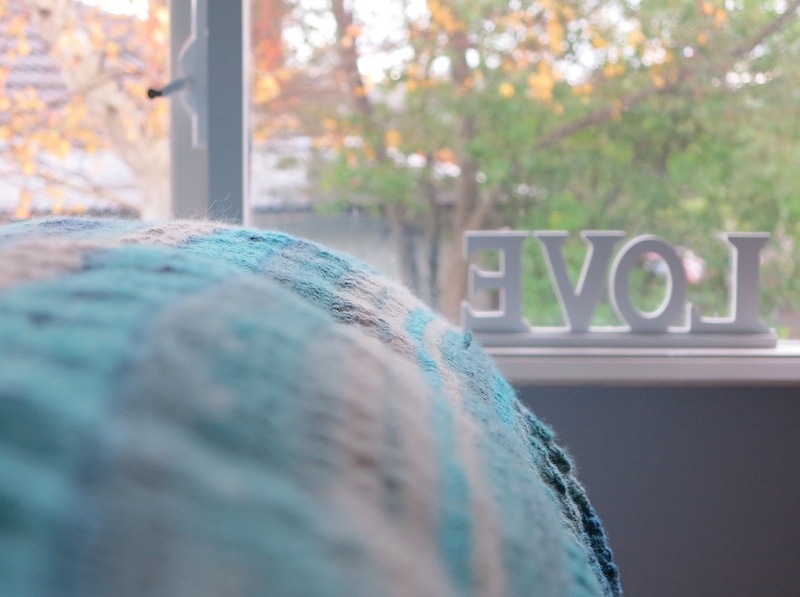 This entry was posted in craft, crochet, inspiration, pattern, Photography, Uncategorized and tagged blanket, crochet, inspiration, photography, travel. Bookmark the permalink. I have been to the same places in NZ some years ago and watching the progress of your journey and blanket has brought back many happy memories. 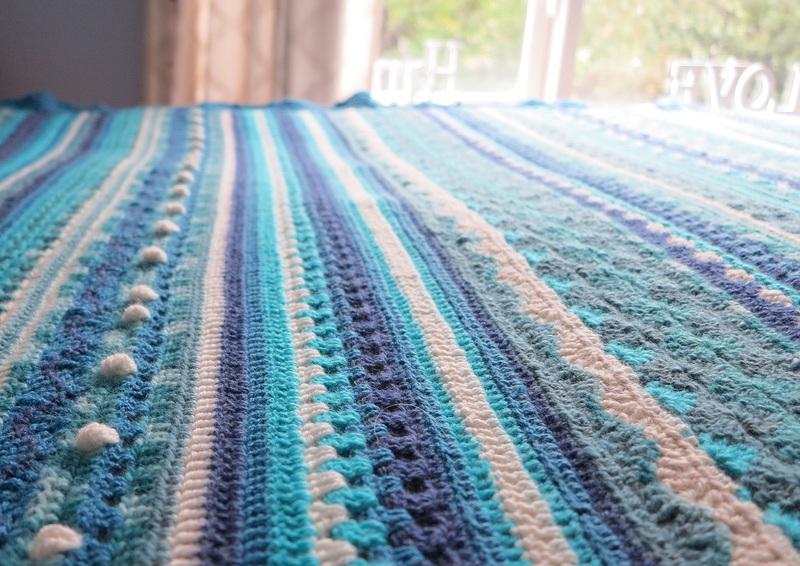 A beautiful finished memory blanket.